If you’ve got an electric car, then you’ve made a deliberate choice to move to a safer and cleaner way of getting from one place to the next. Now, this is no bad thing of course. You’ll be reducing your carbon footprint and doing your bit in keeping the planet healthy for longer. However, the industry of electric cars is one which doesn’t always go according to plan, so we’re going to look at what’s stopping everyone from getting on board with the electric car movement. Electric cars, as you might expect, have a unique benefit which make them so desirable. Obviously, you’ve got the electric motor replacing a normal petrol one, which is obviously going to be a better way for people to travel from one place to another without causing anywhere near as much damage to the environment. As most people know, electricity can be generated without the use of fossil fuels, and cleanly and safely. With that in mind, it’s easy to see why people have made the transition. However, what’s stopping more people from making a change? One thing which people have complained about is a lack of charging ports, and this may well be what is holding back electric cars from being a more common sight. The issue is that there’s only a couple of charging stations at each location, which isn’t good when the number of electric cars is rising on a daily basis. This makes it harder for more people to get into electric cars, especially when you consider that there’s not a charging port at every service station or petrol station. A Lack Of Electric Cars? Interestingly enough, there’s not enough in the way of electric cars to make everyone feel swayed by the movement. However much we may not like it, electric car users are in a minority of people. There’s not enough in the way of choice to enable everyone to get an electric car. Big motor vehicle companies are still pushing out new and advanced models, but they all still run on diesel or petrol. When you factor in that there’s a lack of charging ports as well, you get a world which knows electric cars are there but aren’t prepared to spend more money for fewer conveniences. That’s also a big problem too – technology hasn’t quite progressed enough yet that electric cars are cheap to buy or maintain, so it’s more difficult for people to get on board with the idea. Overall, the issues which are faced by electric car users are ones which can be fixed with time. At the moment, it’s not too common to see an electric car in use, and people are still sceptical about using them as a result. 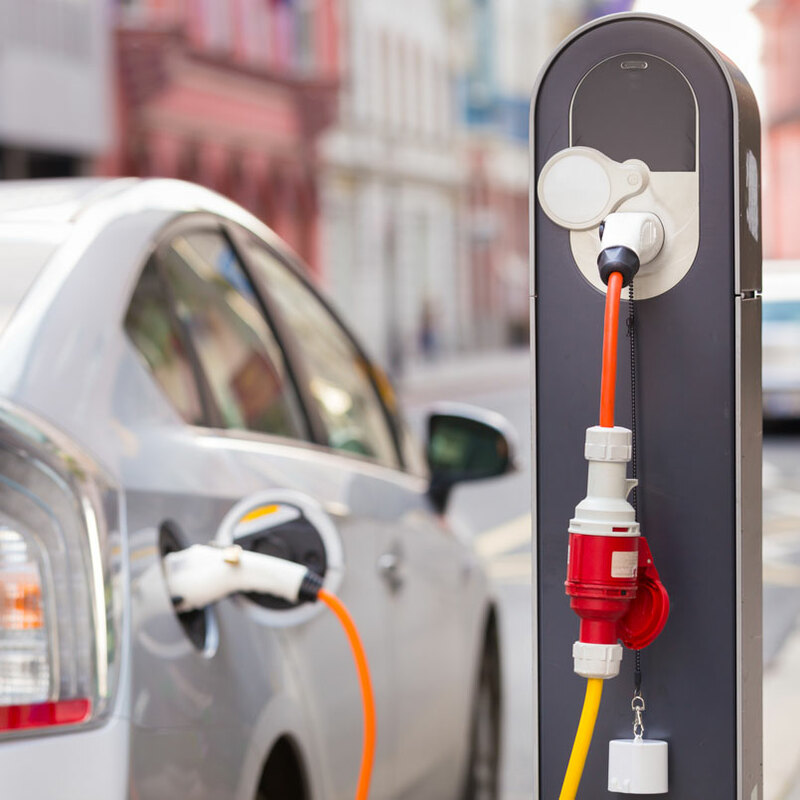 We need to see more charging ports and more in the way of variety and a lower cost in cars, to make sure that we can access electric cars and use them on a more widespread basis.